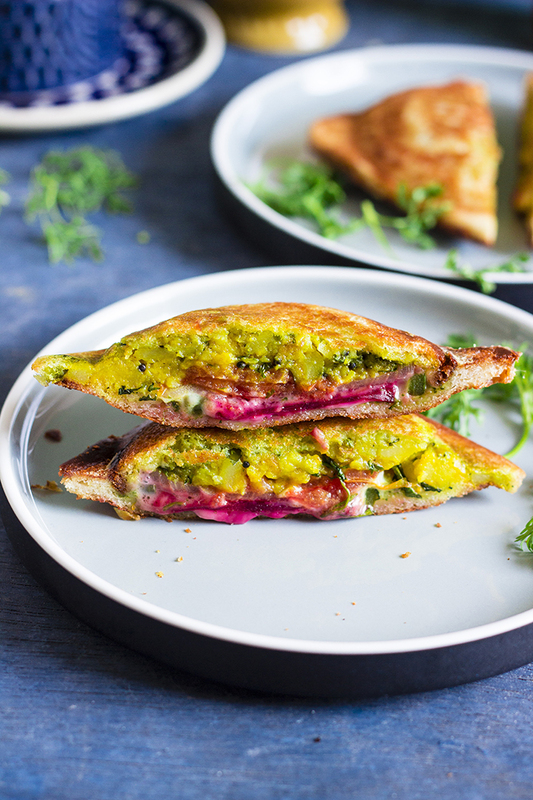 Mumbai Masla Toast or Bombay Sandwich is a popular street side sandwich from Mumbai (Bombay). The sandwich is a stove top toasted sandwich that is stuffed with spiced potato mash, sliced vegetables and grated cheese. 7 Years!!! I can't believe that's how long I have been meeting you guys at this very space!! On 9th February 2012, I posted by very first recipe Sweet Potato Chips, and started this journey. I was such an amateur in this space of blogging. I was horrible at taking photos, I owned a point and shoot and clicked all my photos under tube lights at home. I didn't know how to edit them or even the right angle to take photos. While I won't claim I am an expert today, I think I have grown leaps and bounds since then in my photography. I was an absolute zero in social media promotion. This is still something, I feel I'm poor at, but I hope to improve this year. Likewise, there is so much I believe I have overcome and improved, and it was you guys who made it all possible. I love you guys for encouraging me to keep doing this, the comments and feedbacks, that I received have just kept me going. A very big Thank You!! I struggled for a while on deciding which recipe should mark this momentous occasion. Gee suggested this one as this is one of her favorites and I liked the idea. It ticked all the check boxes - Easy (check), Delicious (check), Indulgent (check), Snacks (check), Kid friendly (check), Family favorite (check). What more could I ask for? 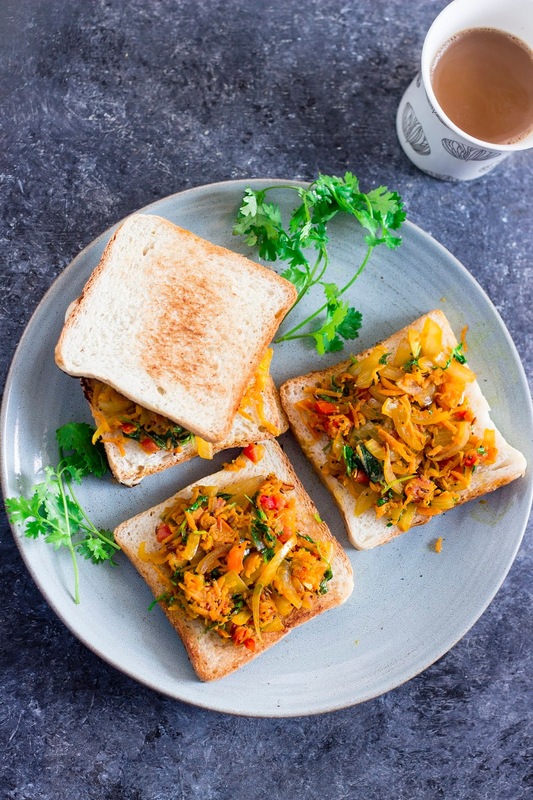 So, today, apart from all the applause and thanks, I bring to you a very delicious street food dish - Mumbai Masala Toast, from the streets of, ehmmm..... Mumbai!! The coastal city of Mumbai (formerly Bombay) is home to some of the best street food. Vada Pav, Masala Pav, Pani Puri, Tava Pulao and so much more. And this Masala Toast or Bombay Sandwich is one of those many more street favorites. It is actually such a simple dish, but once you eat it you totally understand why thousands of people love it. There are several variations of the dish, I am sharing one that I have eaten. Butter. Butter is your friend, your very best friend, while making this sandwich, The street food cooks, do not shy away from it, and neither should you. So be generous, street food was never meant to be healthy. After butter, embrace those potatoes. 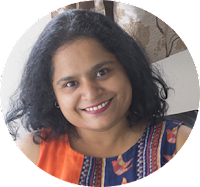 The spiced mash can be as simple as I have shared or full of spicy masalas like some folks make. Feel free to adjust the taste to your liking. Then come in all the veggies - now that's the healthy part. Tomatoes, Onions, Beets and Capsicum. Add in cucumber if you are in the mood. Green chutney is added for more flavor. Then add cheese, the more cheese, the better. Once the tall sandwich is ready, it is toasted in a unique type of toaster. If you don't have that toaster, you can either grill the sandwich in a sandwich maker or you can toast it in a pan. 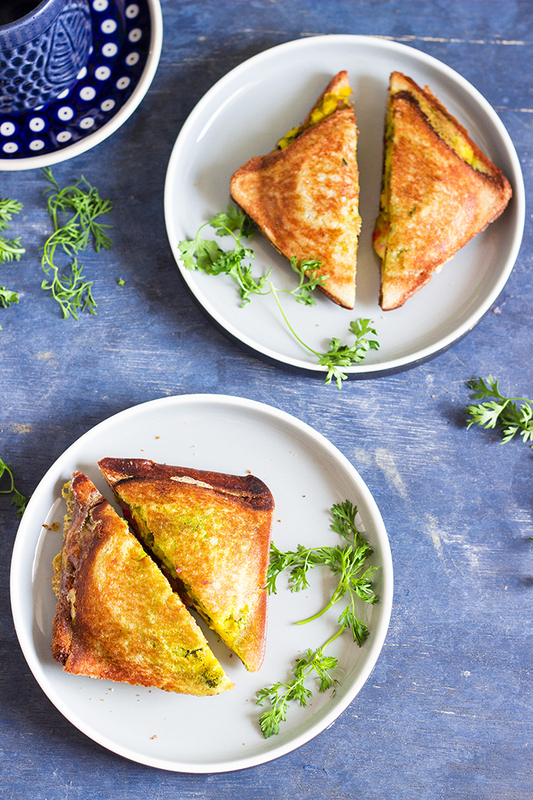 Serve these sandwiches while still hot, along with some piping hot adrak wali chai or ginger tea. Happy Weekend to all you lovelies. 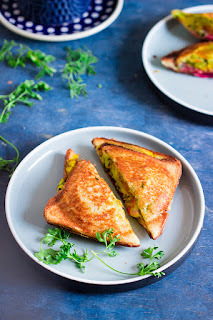 Mumbai Masala Toast or Bombay Sandwich is a popular street side sandwich from Mumbai (Bombay). 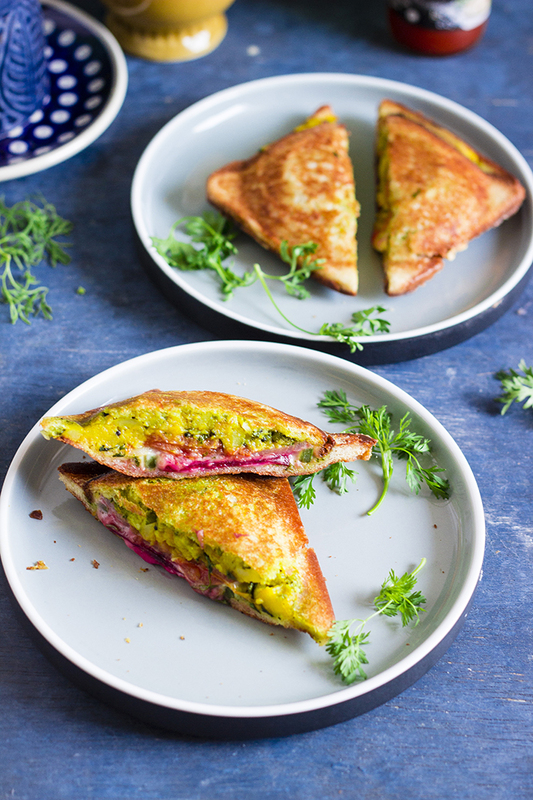 The sandwich is a stove top toasted sandwich that is stuffed with spiced potato mash, sliced vegetables and grated cheese. 1. Heat oil in a pan and add in the mustard seeds. 2. Once the mustard seeds splutter, add in the chopped curry leaves and green chilli. 3. Add the turmeric powder and the mashed potatoes and mix well. 5. Add chat masala now, if adding. Mix well. 6. Remove from heat and add in chopped coriander leaves and keep aside. 7. 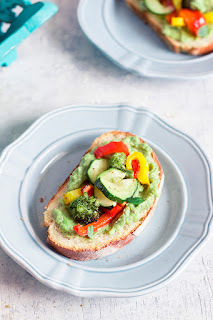 Apply butter on 2 slices of bread and then spread 1 tsp of green chutney on each of them. 8. Add the spiced potato mash on one slice of bread, over the chutney. 9. Place sliced tomato, onion, capsicum and beetroot over the potato mash. 10. Add in grated cheese and place the other bread slice with the chutney side down. 11. Grease the stove top toast maker with butter. If using a pan, grease the pan. 12. Apply butter on the outside of the sandwich and place in toaster or on pan. 13. Toast until both sides are golden brown and crisp. 14. Remove from heat and cut the sandwich into half with a sharp knife. 15. Serve hot with chutney or ketchup.